The Qantas Group has taken a 19.9 per cent shareholding of Australian-based charter operator, Alliance Airlines. 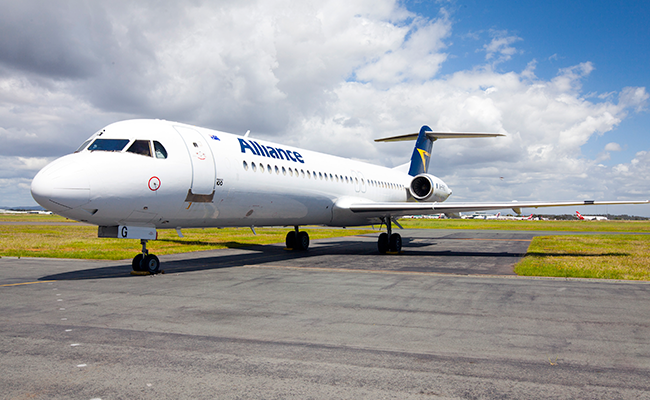 Alliance Airlines is a significant service provider to the resources sector, which continues to stimulate travel demand in Western Australia and Queensland in particular. Alliance is a profitable, well-managed business with high levels of operational maturity. 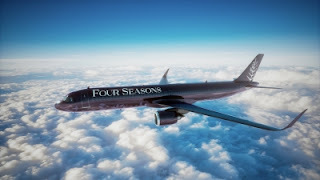 It is also a long-term provider to the Qantas Group and flies regional services on behalf of the national carrier. The 19.9 per cent stake was acquired for an average price of $2.40 per share and for a total cost of $60 million. Qantas expects to ultimately seek regulatory approval from the ACCC to build on its current shareholding, with a longer-term view of taking a majority position in Alliance Airlines in order to better serve the charter market by unlocking synergies. In the meantime, Qantas is supportive of the ‘business as usual’ approach.